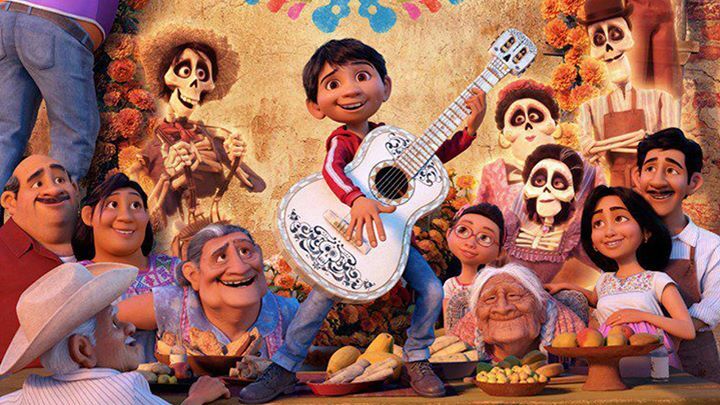 Aspiring musician Miguel, confronted with his family's ancestral ban on music, enters the Land of the Dead to find his great-great-grandfather, a legendary singer in this Disney animated feature film. Full concessions and bar available. Bring your own lawn chair or blanket and enjoy the movie on our 32 foot LED video wall (Chairs also available at the venue). No outside food or drinks allowed on the plaza. No pets allowed on the plaza please.